ANVISA recently introduced a new requirement for medical device manufacturers who will be conducting clinical investigations. Sponsors will need to submit Medical Device Clinical Dossier clinical (DICD). 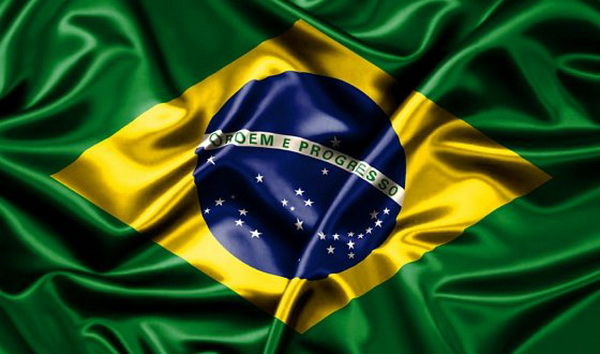 This resolution will be applicable to all clinical trials with medical devices for registration in Brazil. DICD is compilation of documents to be submitted to ANVISA to evaluate the steps inherent to the clinical development of a medical device under investigation and to guarantee the safety and the rights of clinical trial participants at all stages of clinical development. 1. Sponsor should submit DICD to ANVISA if it intends to perform clinical investigation for the purposes of registration in Brazil. 2. If ANVISA does not provide any comments on the DICD within 90 calendar days then the sponsor can begin the investigation after ethical approvals. 4. DICD must be submitted physically along with an electronic media (pdf or word file). 5. All modifications, deviations, adverse events related to the clinical trial must be reported to ANVISA. 6. Once a DICD has been cancelled, no clinical investigation related to it may be continued. 7. Clinical Investigations must be in accordance to Good Clinical Practices (GCP). 8. Sponsor shall submit annual clinical development reports to ANVISA including adverse reporting, changes to medical device design, and results of ongoing clinical investigations worldwide. 9. ANVISA may perform GMP inspections of the medical device under investigation.